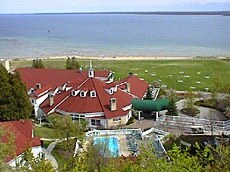 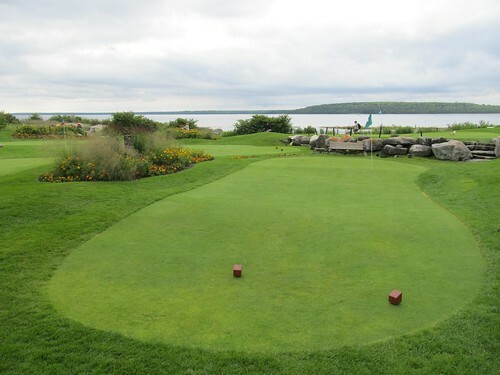 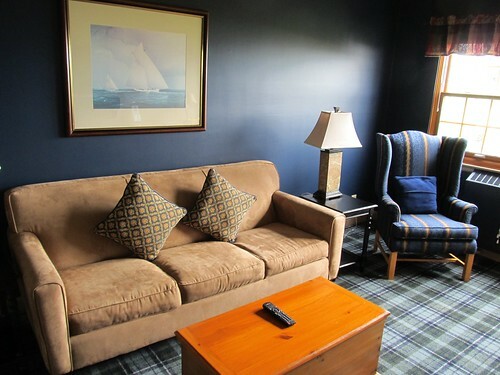 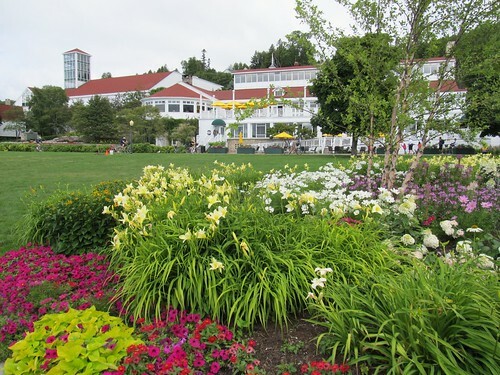 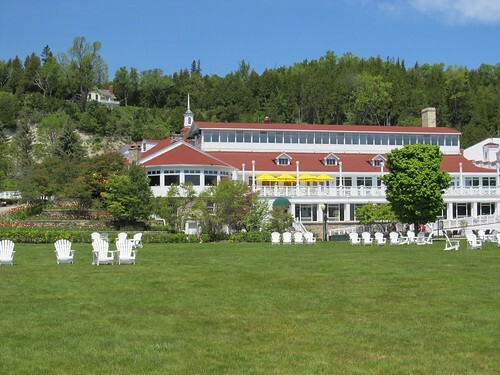 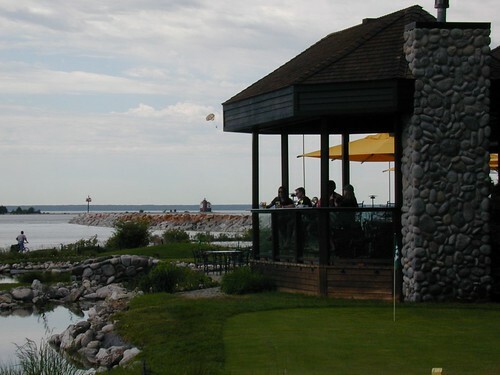 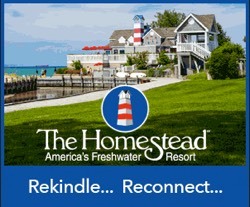 Mission Point Resort is located on Mackinac Island, one of the most unique island destinations in the world. 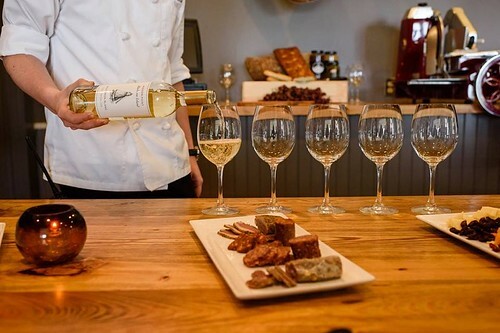 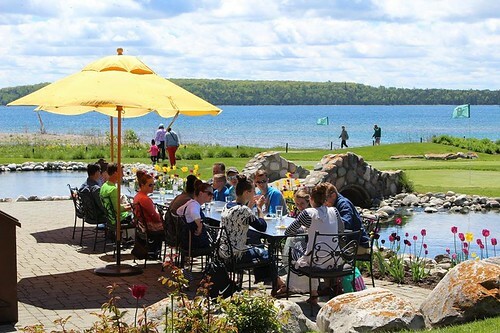 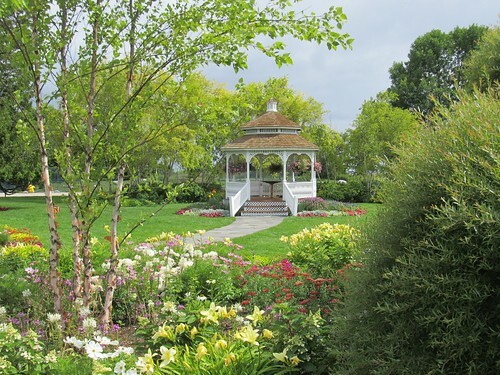 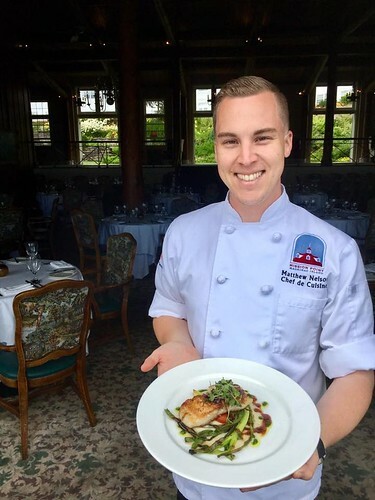 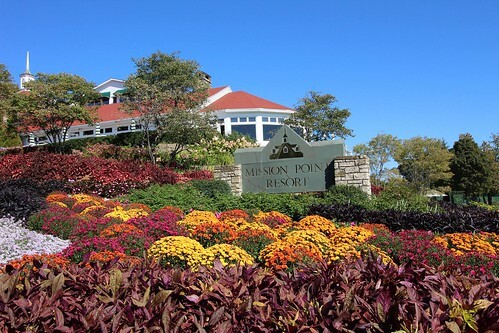 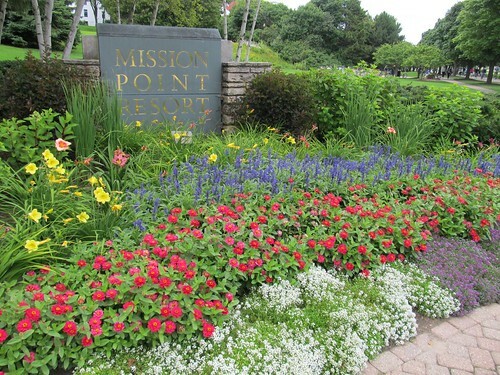 Guests are enchanted by Mission Point’s relaxed atmosphere, award-winning cuisine, rustic fireside ambiance, rich culture, arts and activities, broad lawns and lush gardens that together create the perfect setting for renewal, inspiration and meaningful connections. 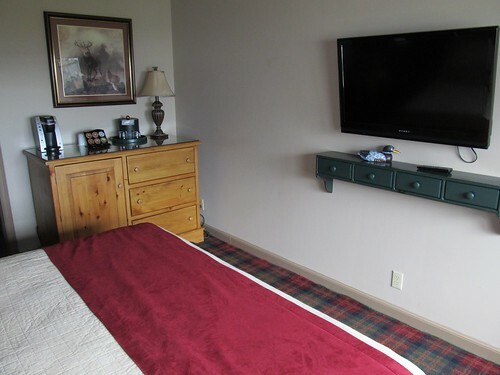 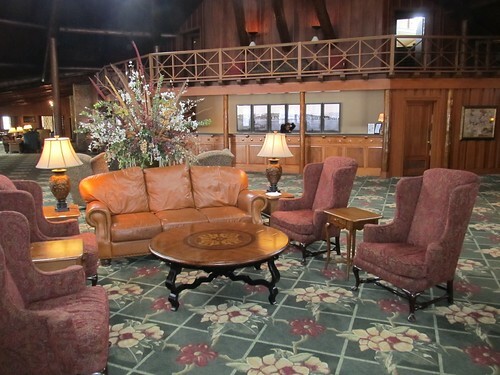 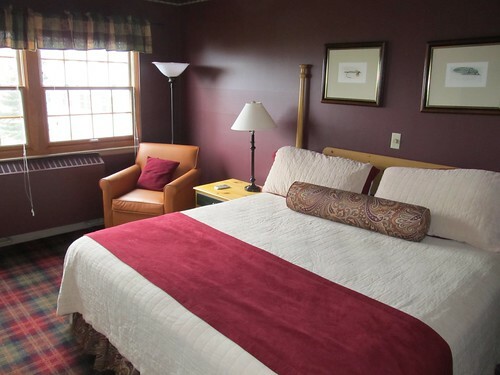 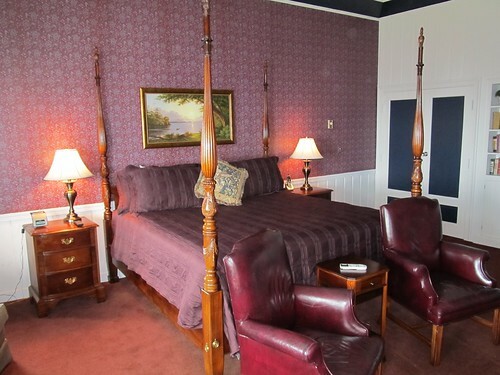 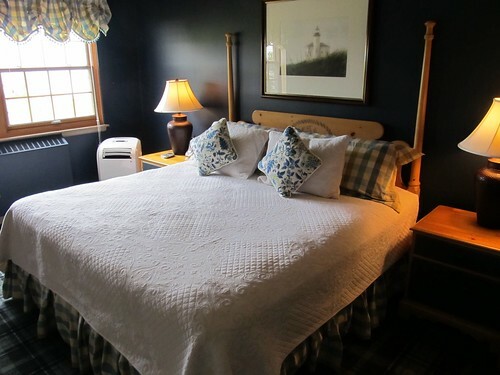 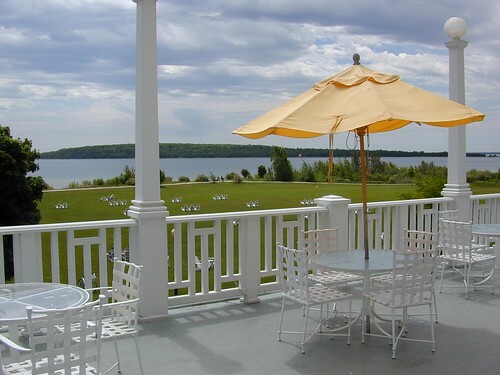 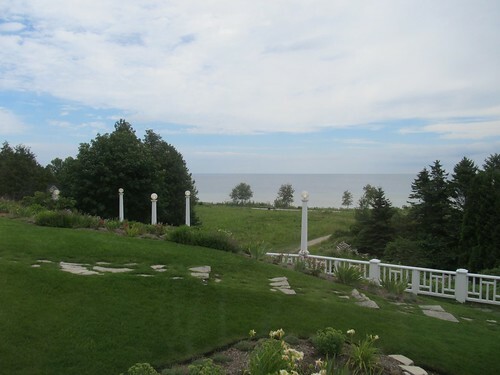 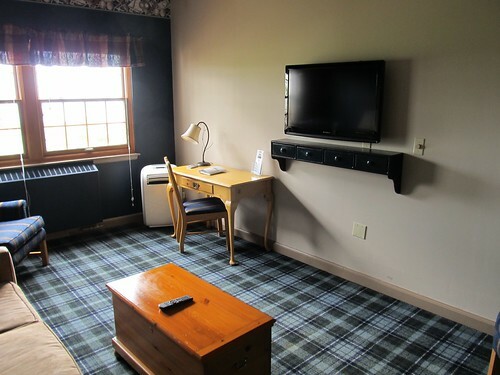 Nestled on 18 acres where incredible sunrise vistas greet the gorgeous Lake Huron shoreline, Mission Point’s traditional lodge ambiance and sweeping lawns are just a few horse-drawn carriage steps away from the bustle of downtown or peaceful trails in the woods of the Mackinac State Park. 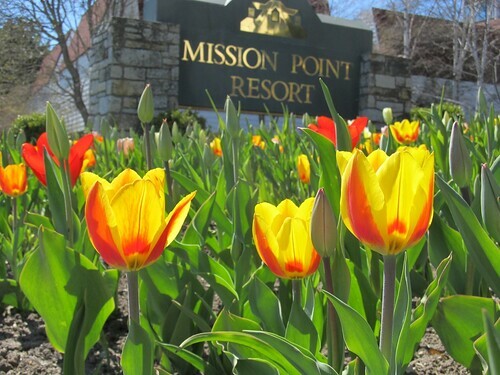 Below are the latest postings from the Mission Point Resort Page On Facebook.